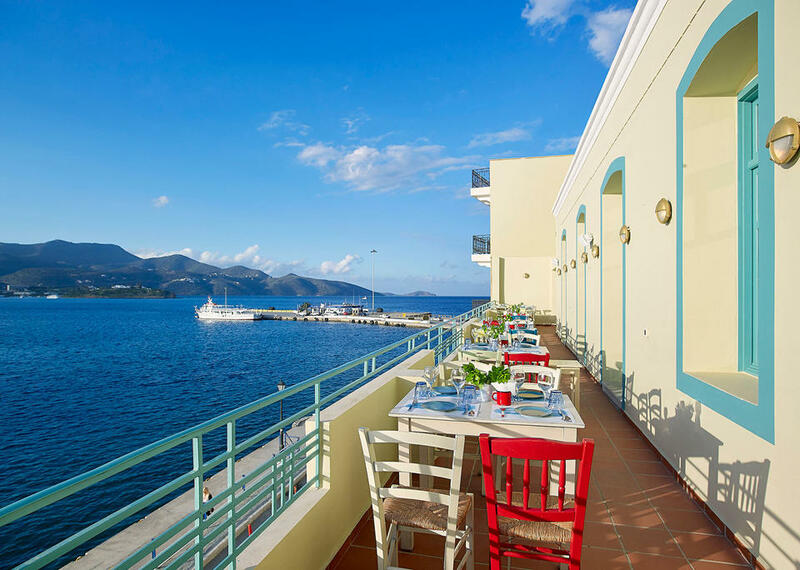 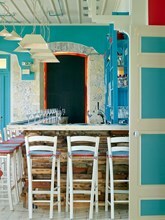 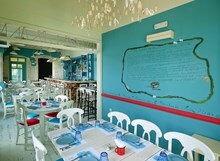 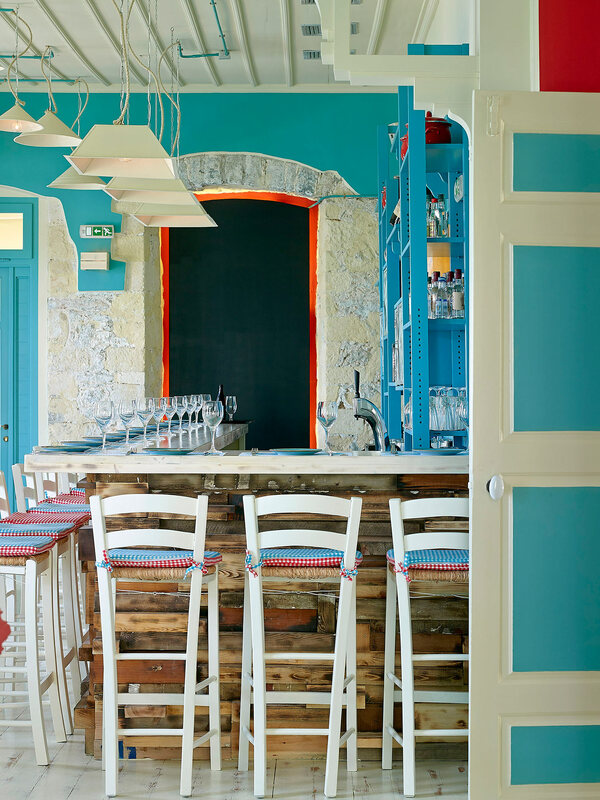 Our restaurant is located in an old and beautiful neoclassical building in the port of Agios Nikolaos in Crete. 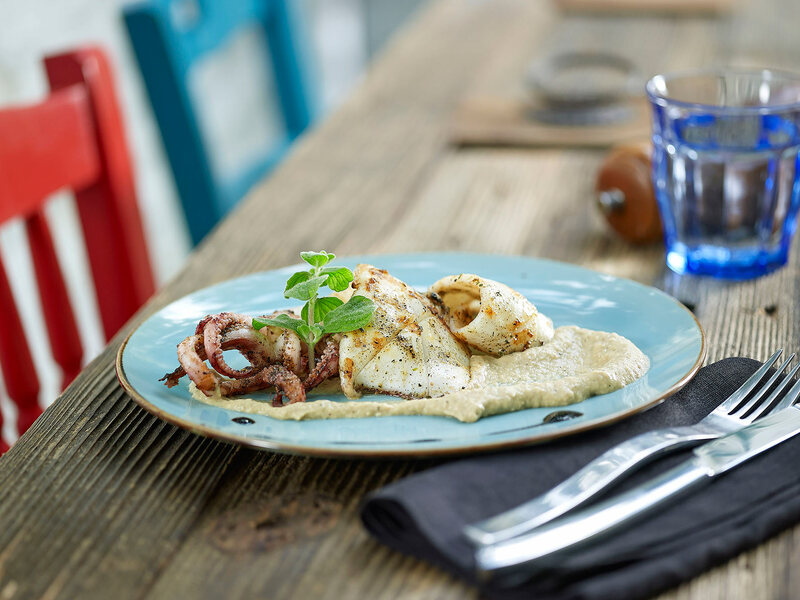 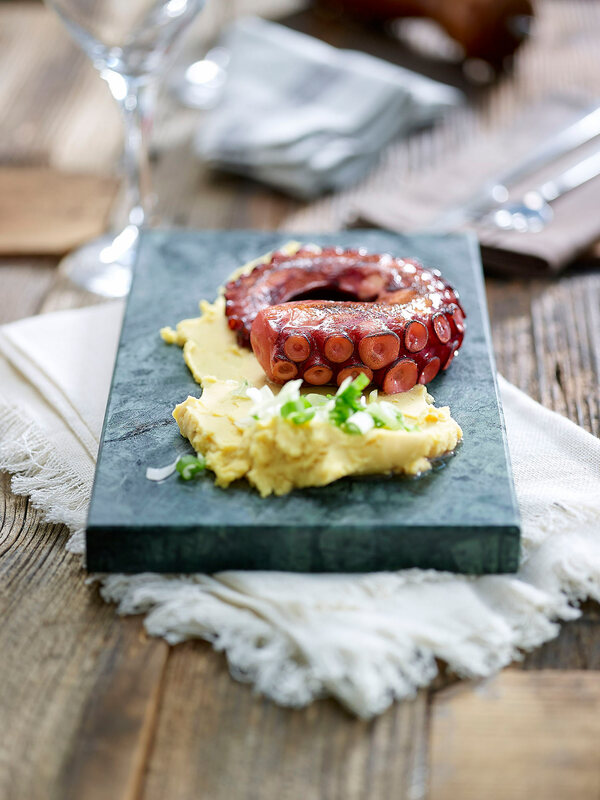 The unique dishes you will enjoy in our restaurant are based on Cretan cuisine with fresh and pure ingredients from local producers. Our award-winning chef Alexander Zacharias is the editor of our dishes. Also in our restaurant you can taste our rich variety of wines either in our unique garden or on our balcony with a unique view of the beautiful lake of our city.